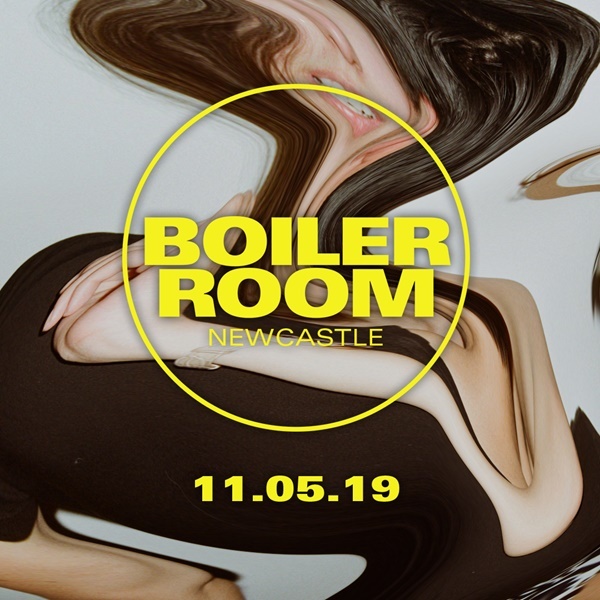 After the chaos of our recent studio shows in London, Boiler Room is coming to Newcastle in May for a no frills, friends & family affair to kick off the weekend. This one goes back to BR's earliest MO: spotlighting some of the UK's rising selectors, with a few surprises thrown in for good measure. No nonsense, turn up bass music only.